Performance Flight provides a variety of aircraft management services, which are tailored to your individual profile. We serve the needs of small aircraft owners as well as those with larger planes requiring complete staffing solutions, each enjoying the benefits of our proactive approach using known international standards of operation. 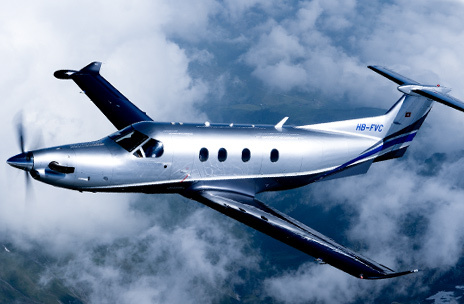 Both pilot owners and non-pilot owners can take advantage of our programs to improve the operations of the aircraft and maintain fiscal responsibility. We have expertise in all areas of aircraft management allowing you to enjoy the ease of travel without operational consideration. Let our professional staff take care of your plane including coordinating maintenance, analyzing engine data and more. You just need to fly! Pilots are available for daily services as well as permanent placement. All pilot services are operated under professional management using internationally accepted standards.